SocialKiwi is a Hawkes Bay-based digital marketing agency, owned by husband and wife team, Jonathan and Jodi Henning. SocialKiwi has been operating in its current form since September 2015 when the Henning’s purchased the existing business branding from the previous owner who was winding down the business. Both Jonathan and Jodi are tech-savvy operators, after all, this is the industry they operate in, and in the early days of business, it was easy enough for them to run their own bookkeeping through the use of Xero. As the company grew, Jonathan and Jodi found that managing their bookkeeping wasn’t the best use of their time and tried a couple of other bookkeeping providers, before engaging with Admin Army in May 2017. When evaluating their options, the Henning’s knew that they needed a bookkeeper who was efficient, who understood how SocialKiwi operates and with excellent communication – keeping them in the loop and giving them the peace of mind that their bookkeeping was being taken care of. Reviewing client payment patterns and aligning invoice due dates to these. Four months after implementing the process, the results were clear, not only through a reduced number of aged debtors (Aged Receivables September 2017: 94% current and 6% aged), but also significantly reduced stress levels for both Jonathan and Jodi. 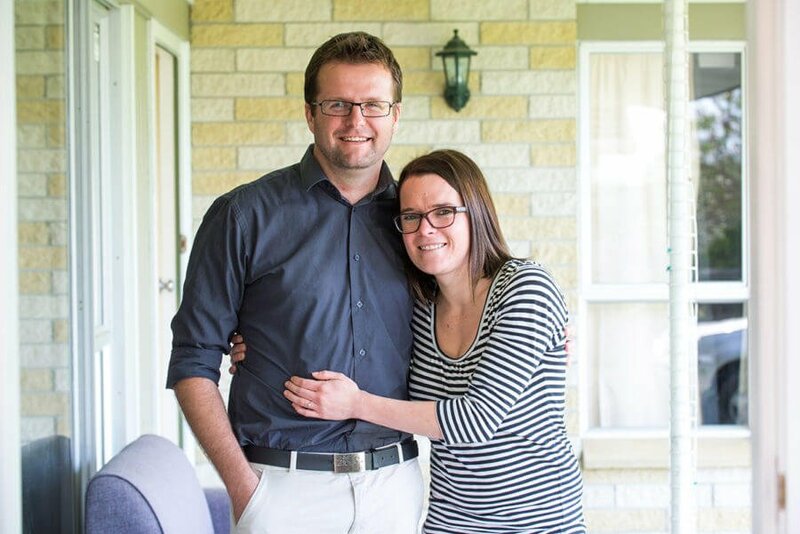 Knowing that their business bookkeeping is taken care of, frees Jonathan and Jodi up to focus on the critical areas of their business, where their strengths lie. They are also now able to make better use of their accountant’s business mentoring service, safe in the knowledge that their Xero data is always accurate and up-to-date. More importantly, they are now able to switch-off from business-mode in the evenings and weekends and focus on spending quality time with their two young children instead of worrying about if their bookkeeping is up to date or when they are going to be paid.